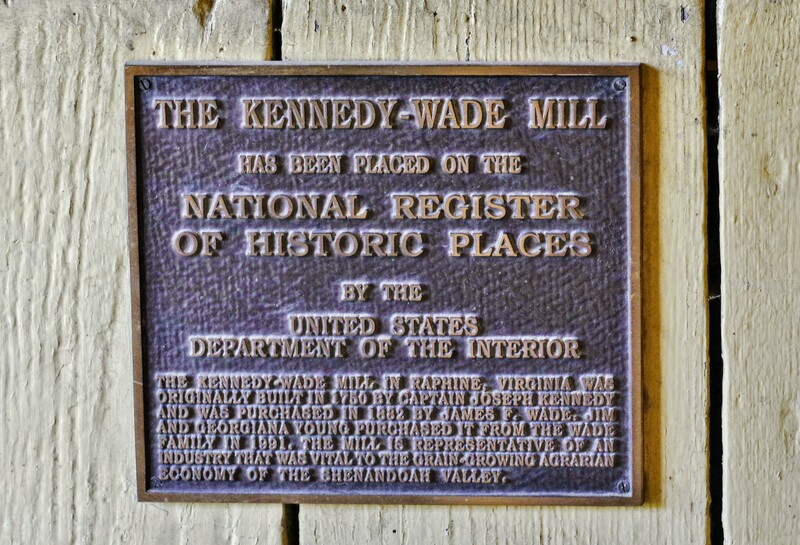 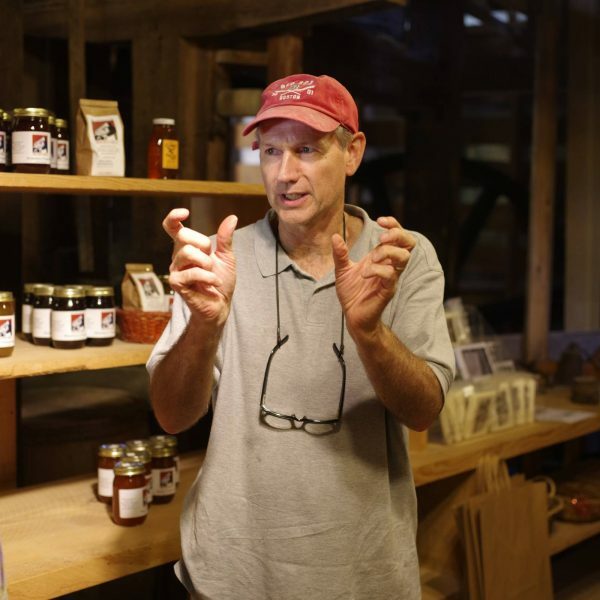 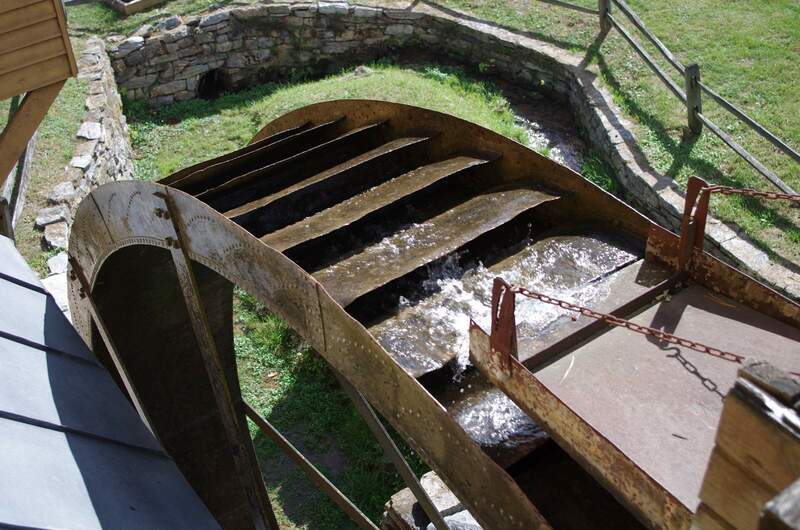 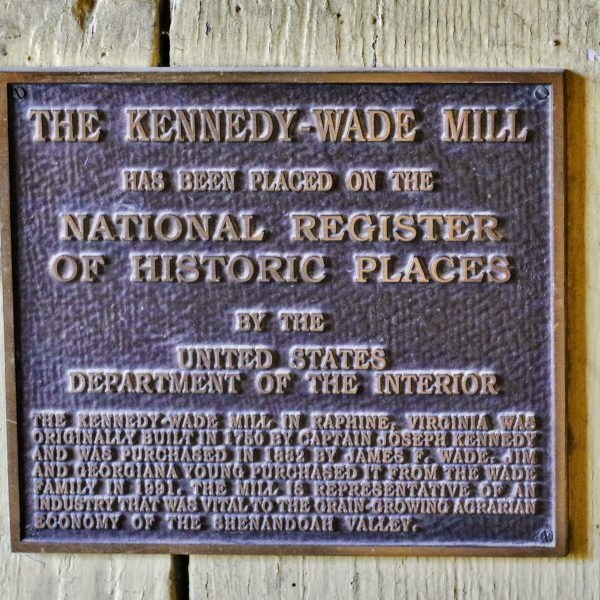 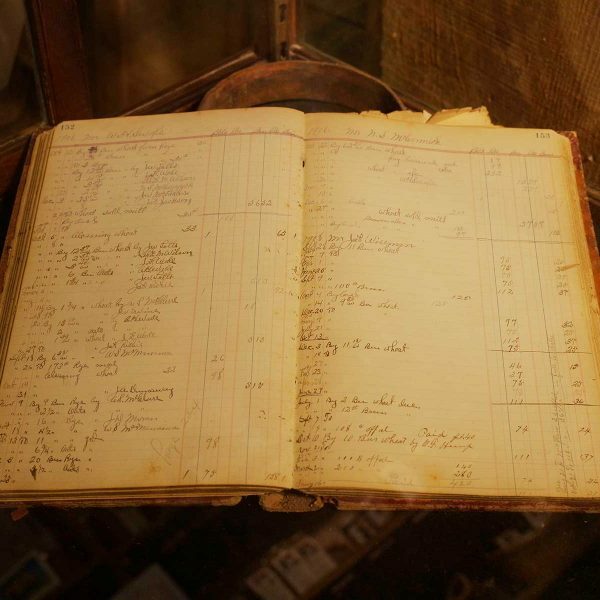 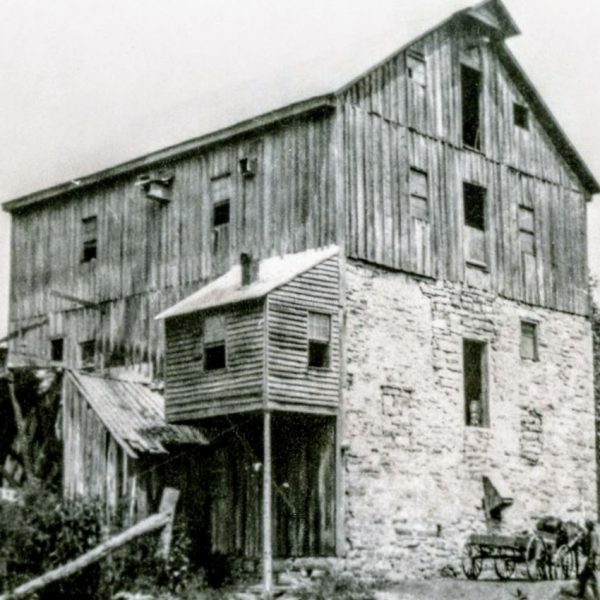 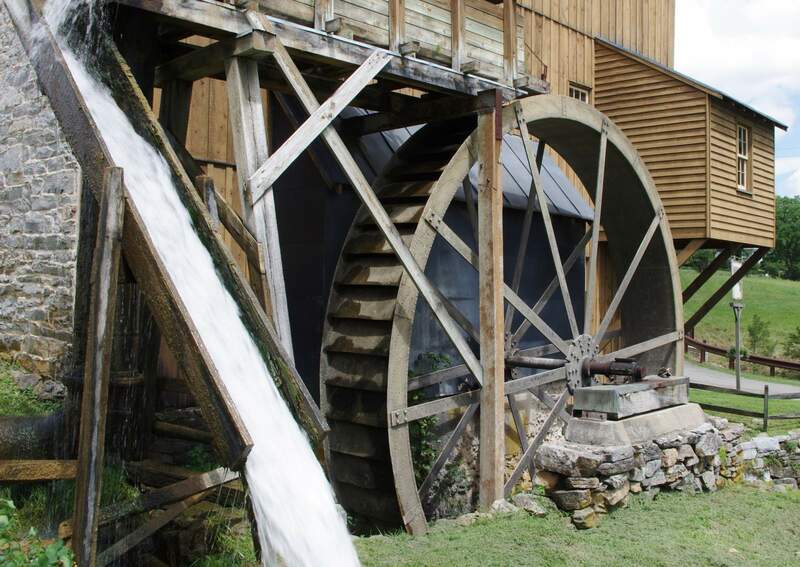 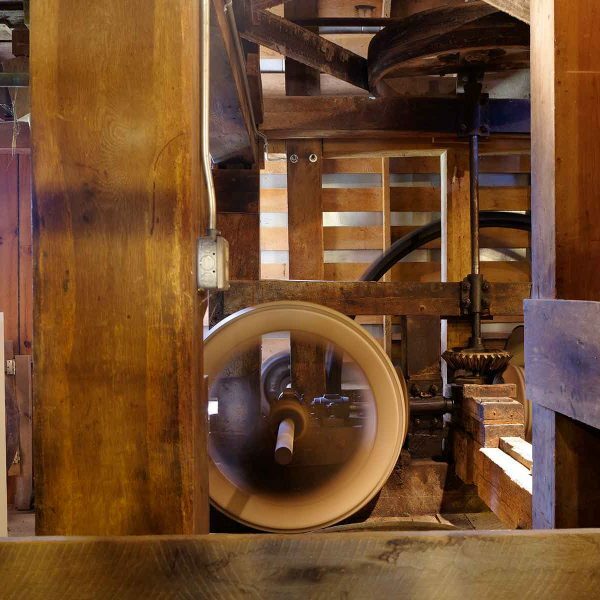 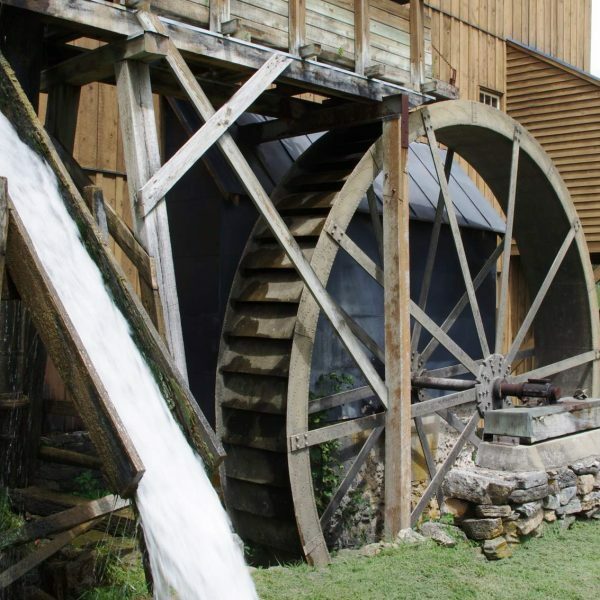 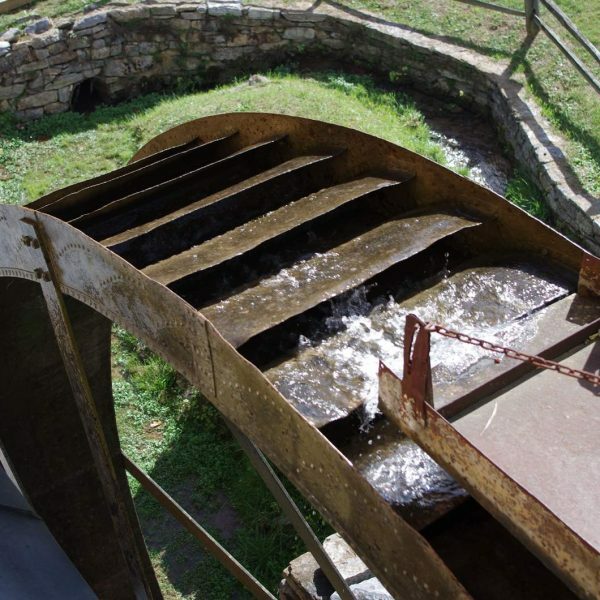 Wade’s Mill, the oldest continuously operating commercial grist mill in the Shenandoah Valley, has been stone-grinding local grains in the traditional way since 1750. 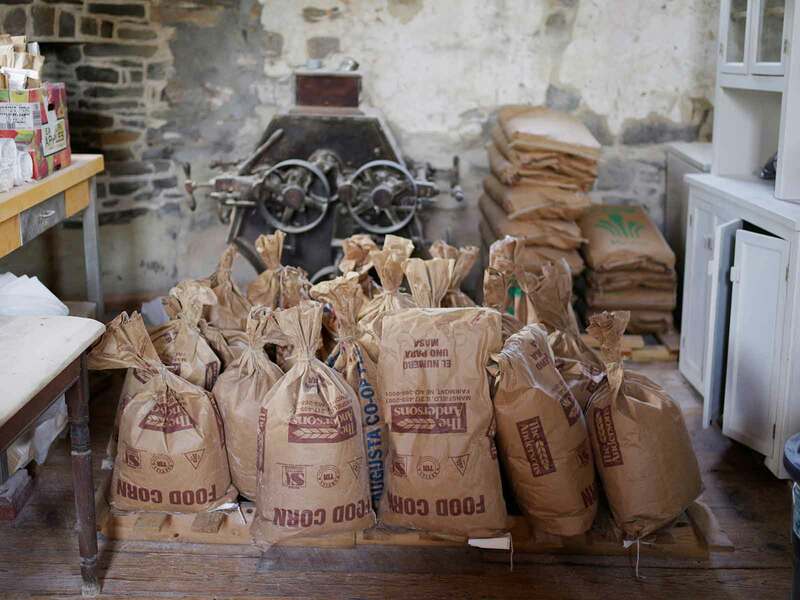 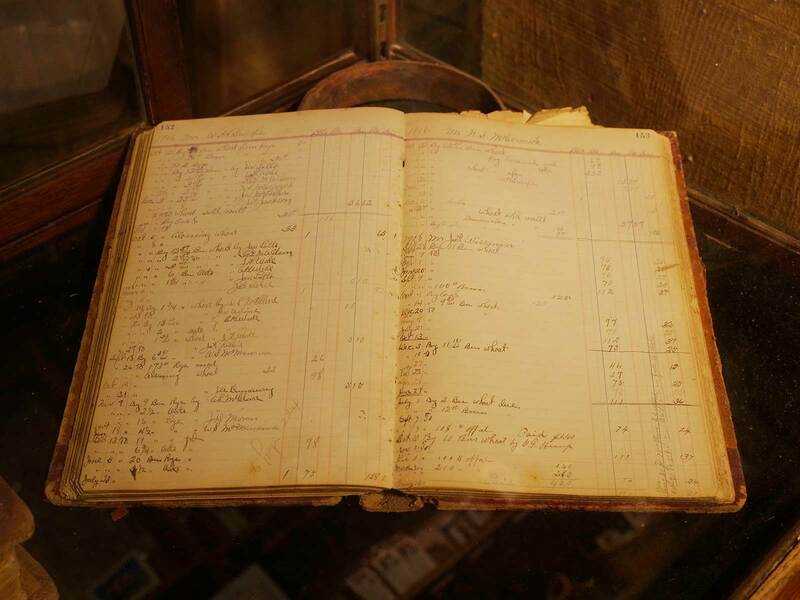 Today our business is still small and simple like the old times, with one miller grinding premium grains to order. 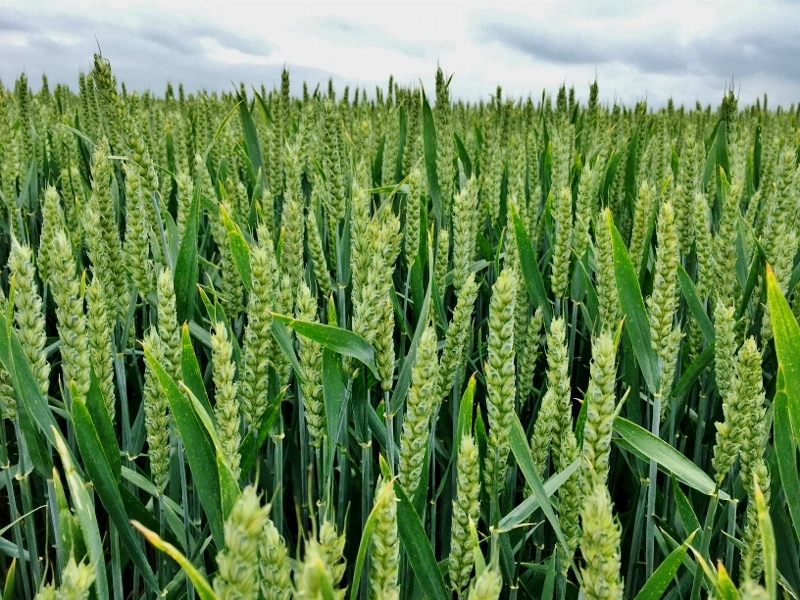 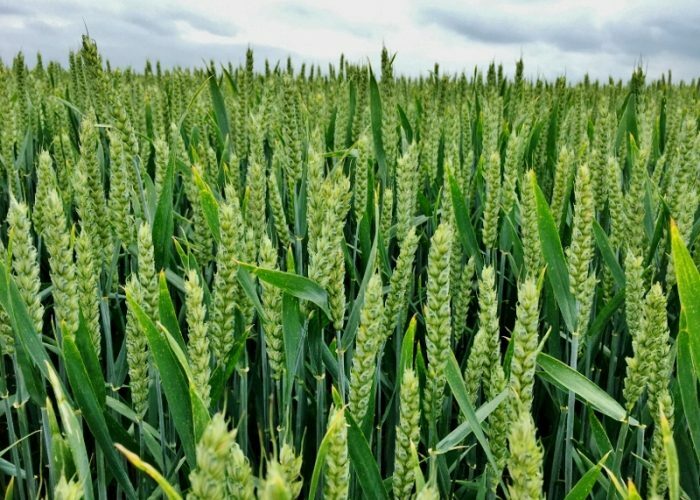 Wade’s Mill whole grain products are 100% natural, freshly ground and free of additives, preservatives, chemicals or bleaches. 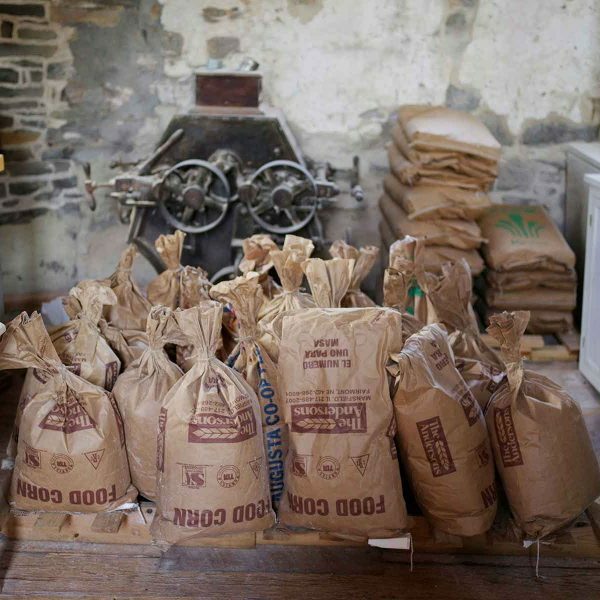 Just genuine, stone-ground goodness in every bag. 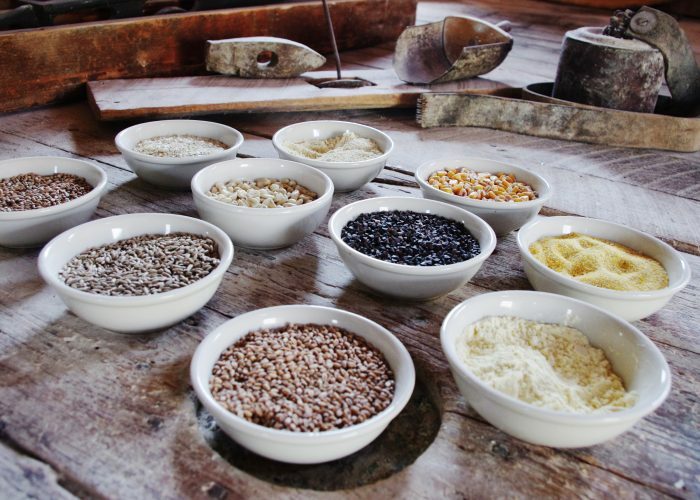 Come to Wade’s Mill for a small and simple, fresh and “free from” stone-ground grains tradition. 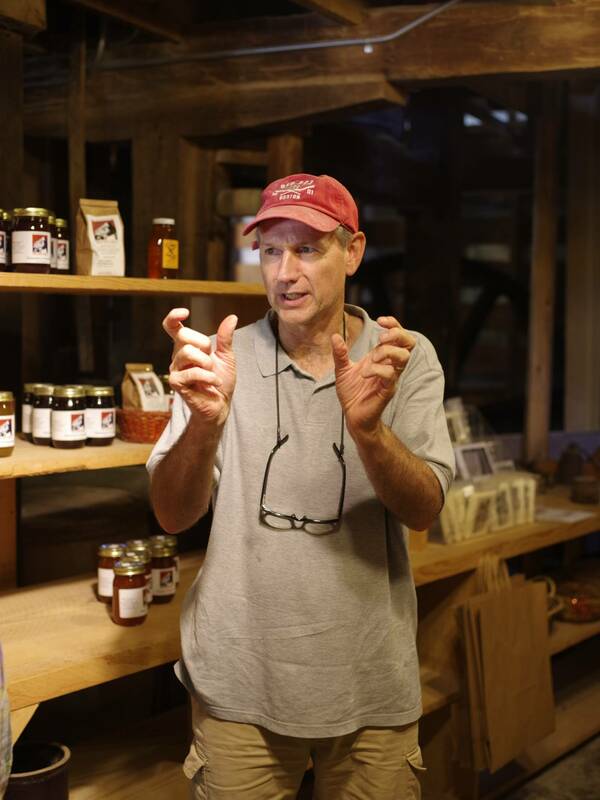 Enjoy 100% natural stone-ground goodness for breakfast, lunch, dinner and dessert with Wade’s Mill. 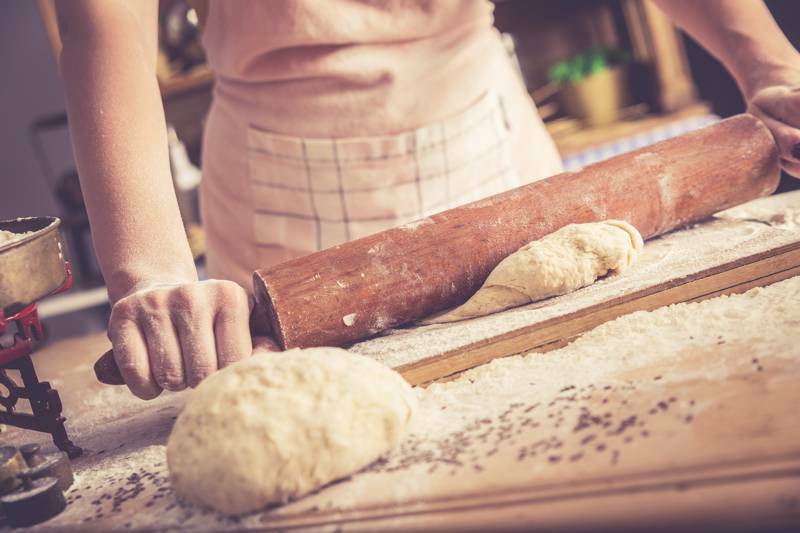 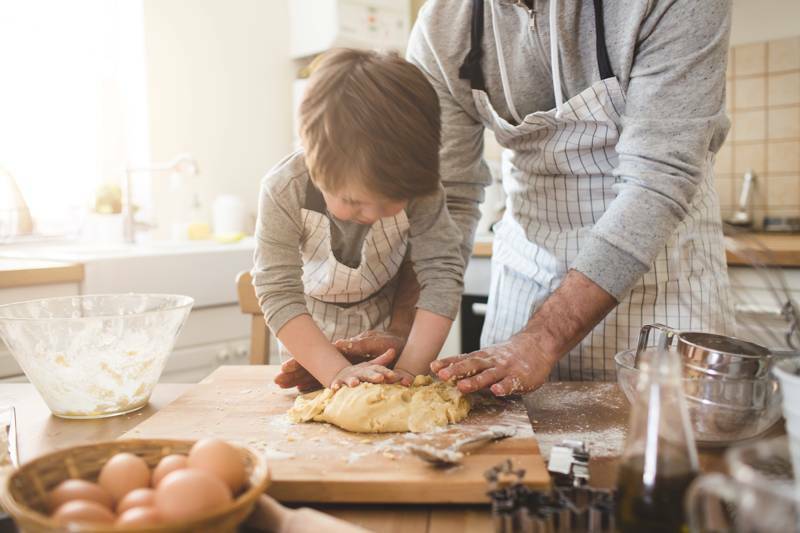 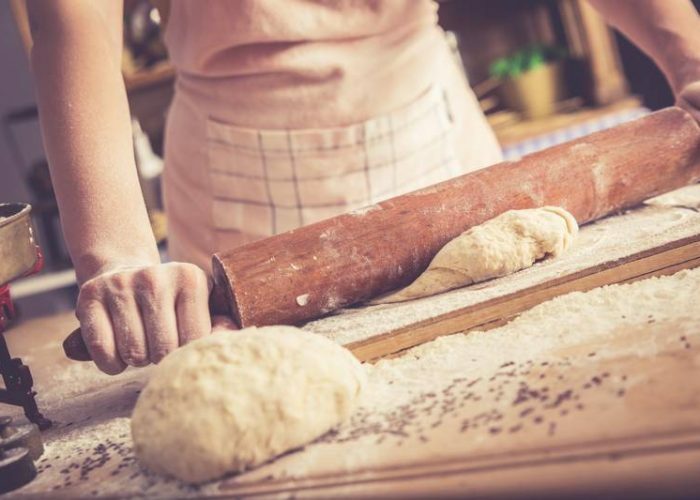 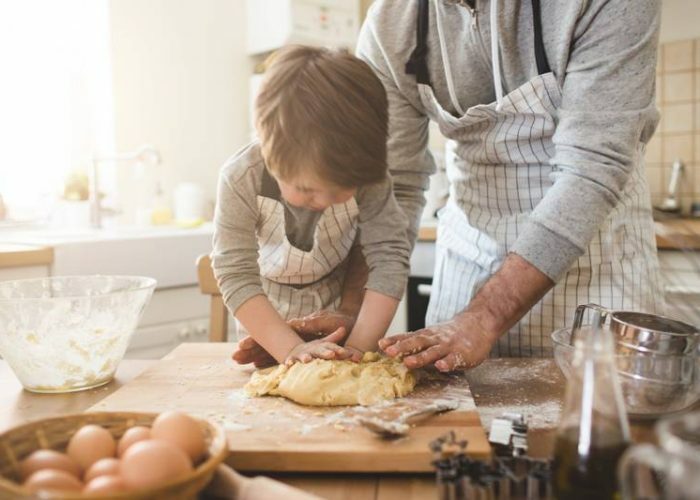 You’ll find Wade’s Mill premium stone-ground grains on the menus and tables of restaurants, hotels, resorts, B&Bs, bakeries and caterers and on the shelves at grocers, specialty stores and gift shops throughout Virginia and the Washington metropolitan area. 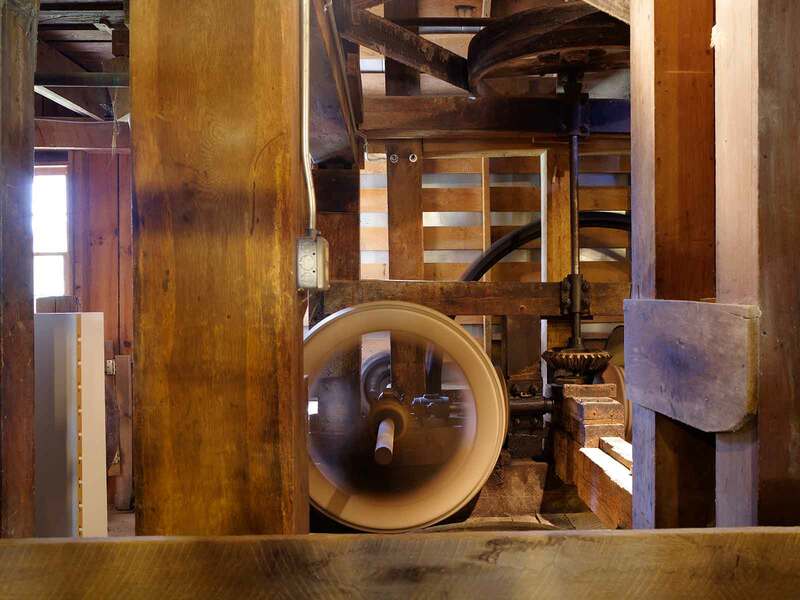 Our products are available from our online shop or at the Mill Shop during opening hours. 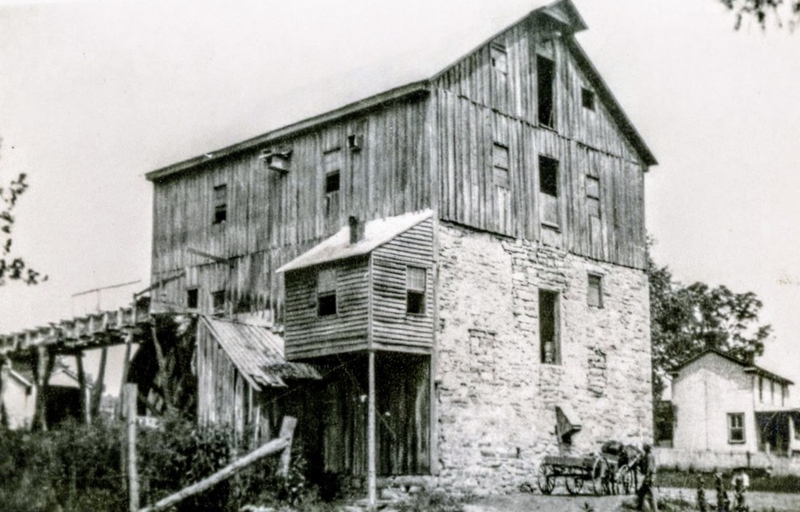 We invite you to experience the tradition of Wade’s Mill genuine stone-ground grains today.